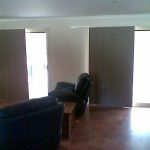 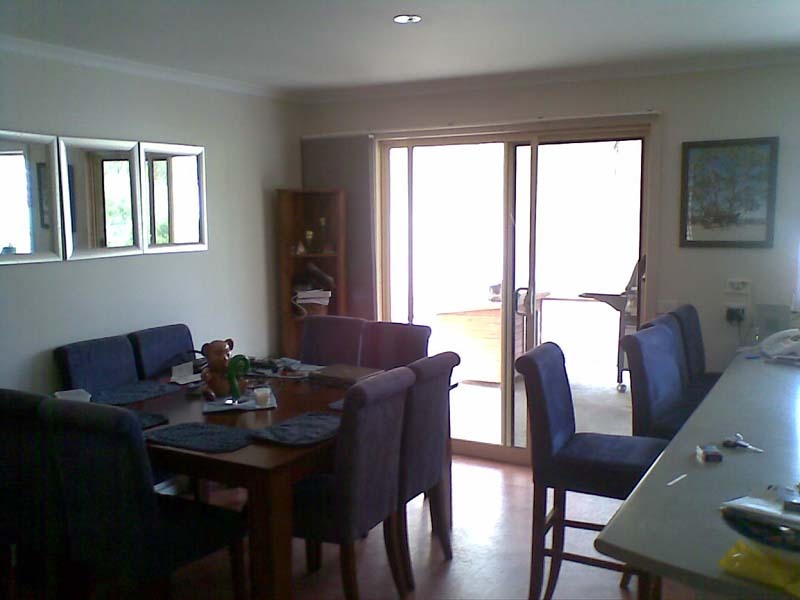 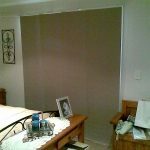 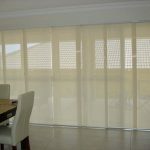 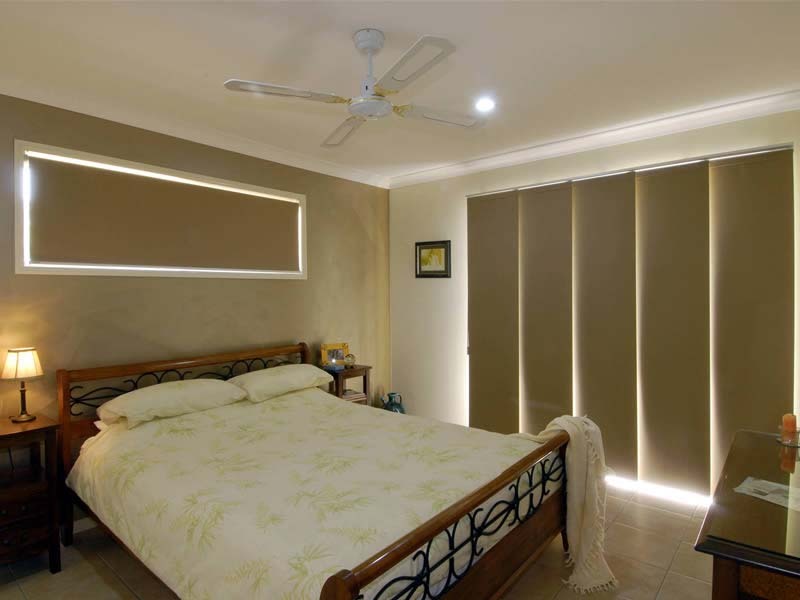 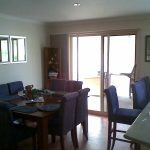 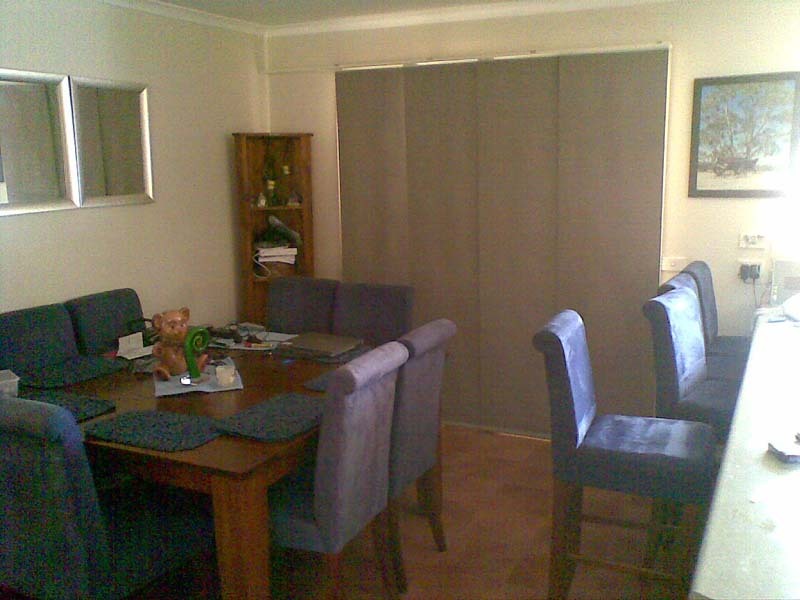 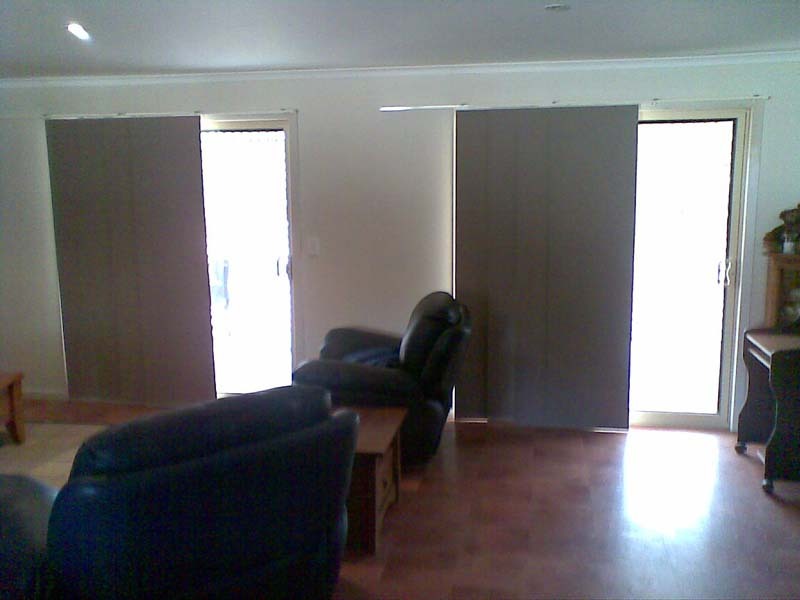 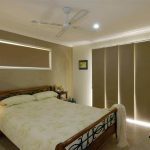 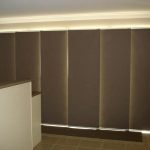 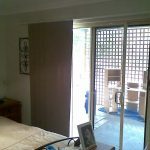 Panel blinds are a trouble-free and easy to operate blind system which can suit any home or office. 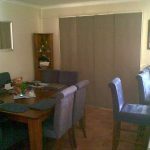 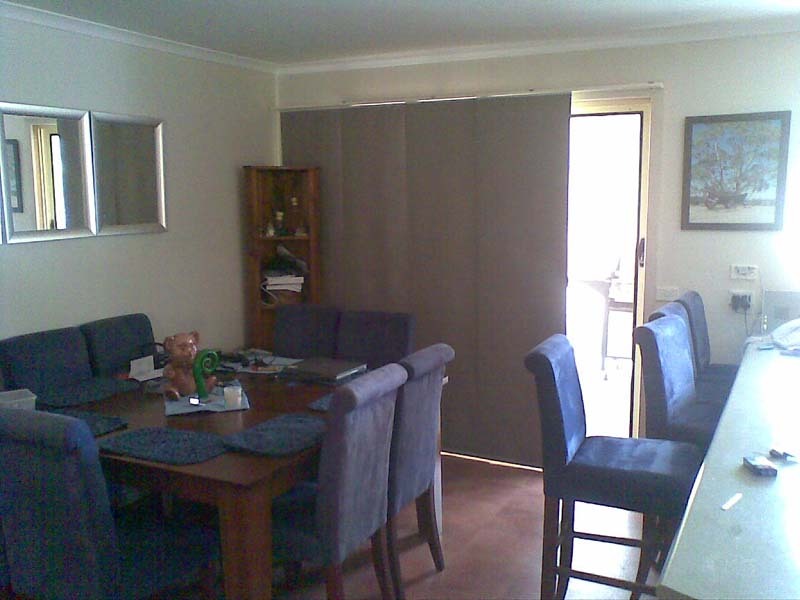 Flat panels combine the contemporary fabric ranges with the simplicity of a gliding panel blind system. 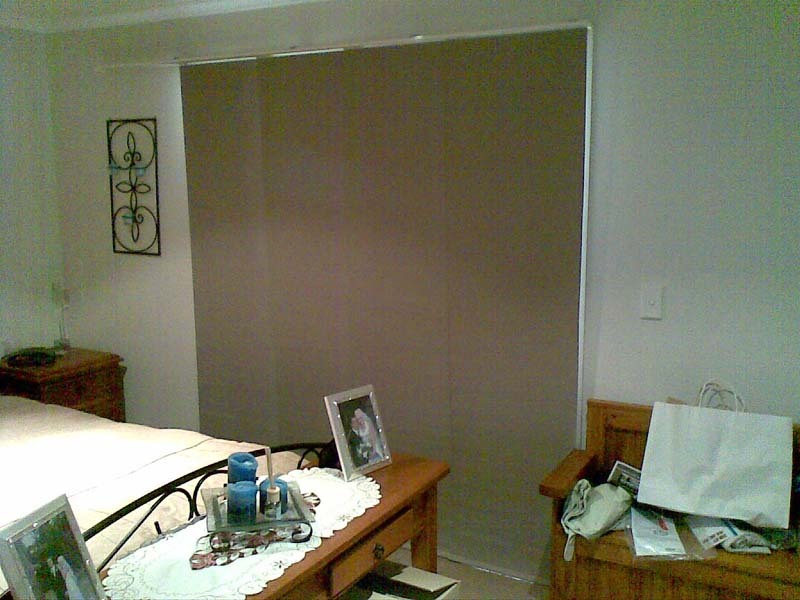 With an easy sideways movement, these blinds provide an elegant window covering or room divider. 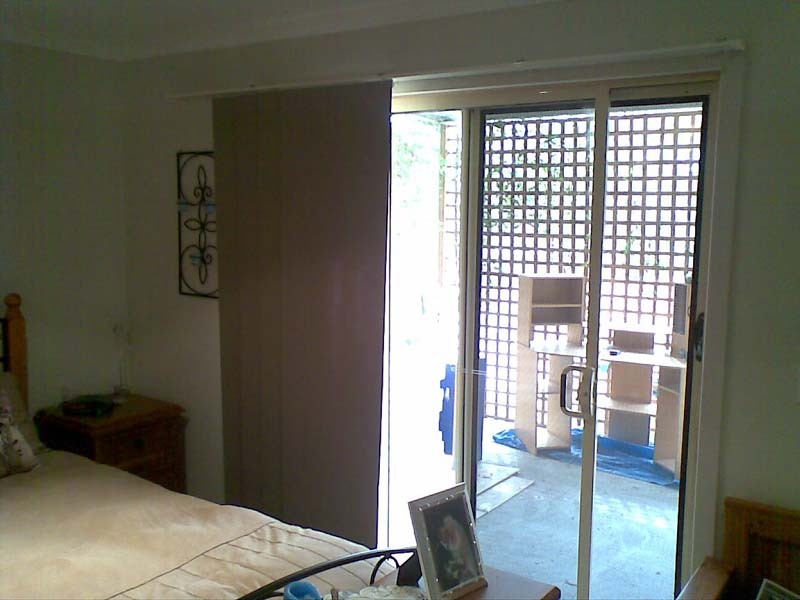 The easy to operate wand system is totally childsafe with no hanging cords or loops. 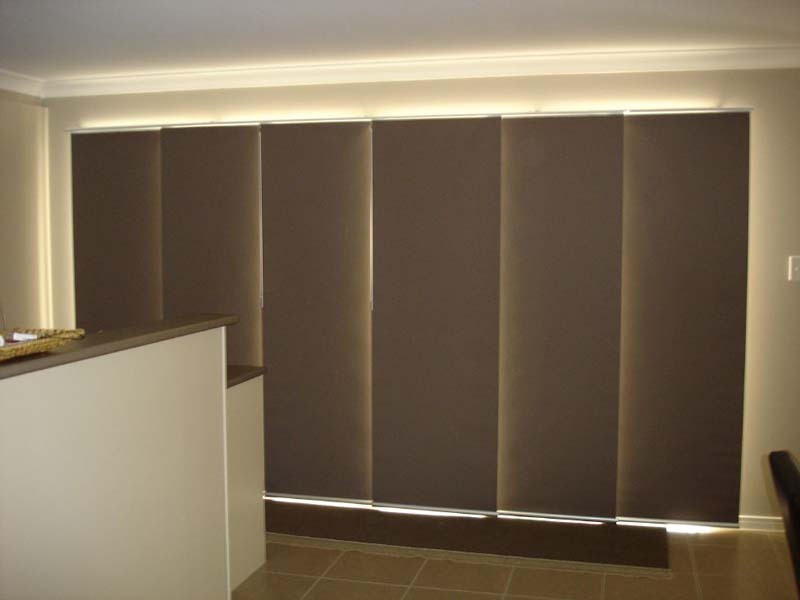 Panel blinds or panel glides are especially suited to large glazed areas. 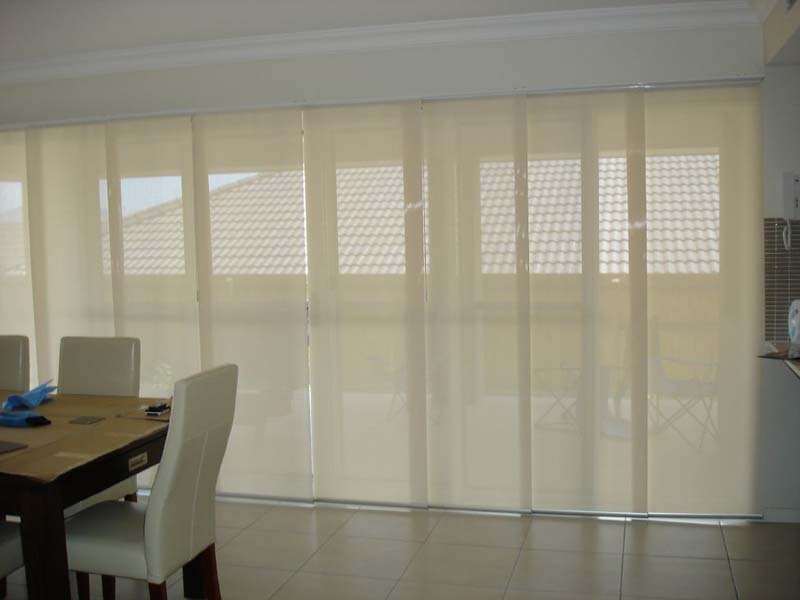 You can choose from translucent, sunscreen or blockout fabrics to suit your light, heat and privacy needs. 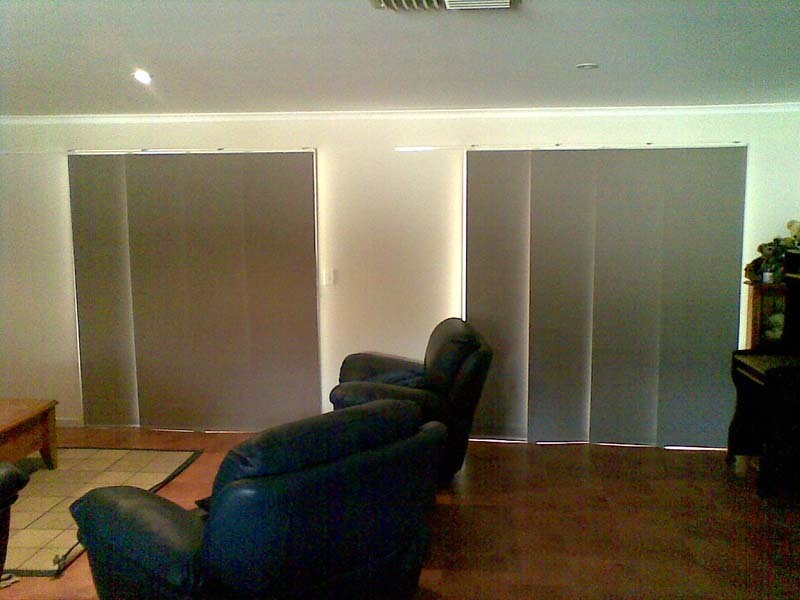 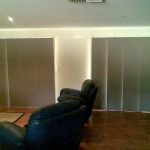 Contact Goldfield Screens and Blinds for any information on panel blinds or panel glides. 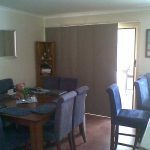 Servicing Maryborough, Castlemaine, Daylesford, Hepburn Springs, Daylesford, Ballarat, Bendigo and beyond.